My Mom is currently remodeling her kitchen. I have been helping her a little along the way, but recently we discovered that we really do not share the same taste when it comes to design. Which is fine, because I would rather her choose things she likes so she will Love her kitchen, which when it comes down to it, that is really the most important thing. All of this kitchen talk has got me thinking about what my dream kitchen would look like if I owned my own house and had a little cash to spare. In conclusion my dream kitchen would include, concrete countertops, subway tile, hardwood floors, simple cabinetry, rustic lighting, simple wood designer bar stools, and banquete seating. 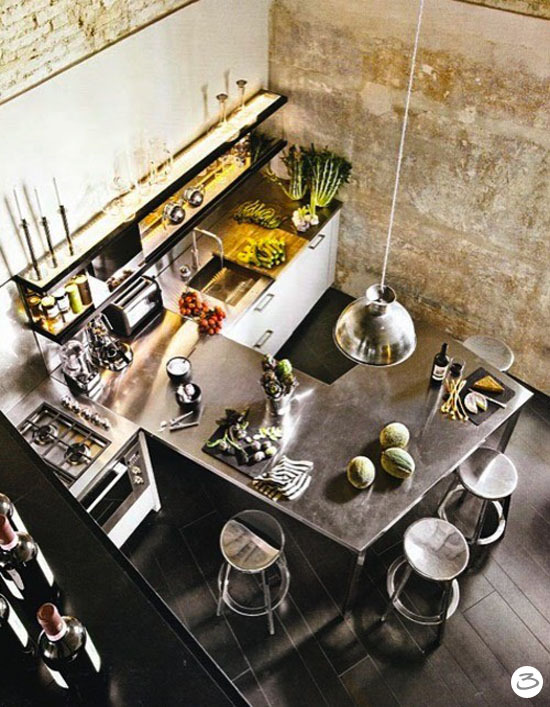 What would your dream kitchen include? Granite is the ideal material for kitchen countertops or any other countertops, because of its hardness and durable nature. It is one of the most sought after material that combines its natural beauty along with durability to give a stunning look to your kitchen. 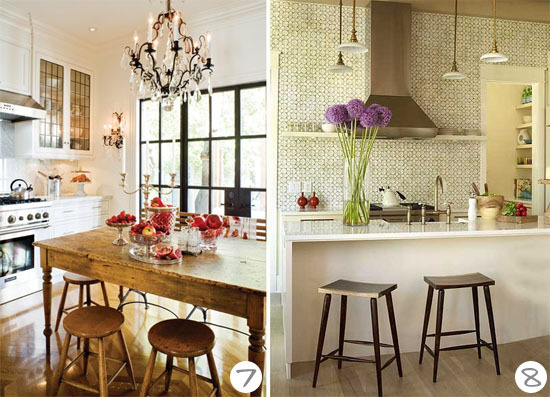 oo, my dream kitchen is pretty much ANY of these you picked. 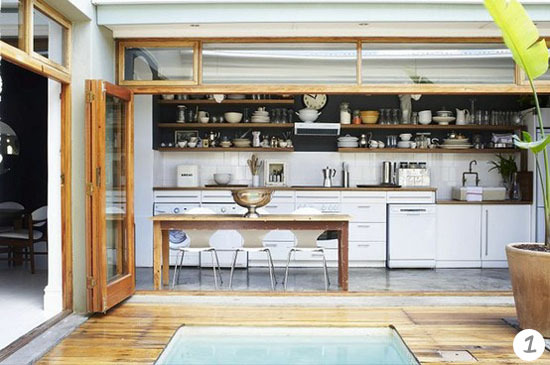 Why are kitchens so fun to drool over? 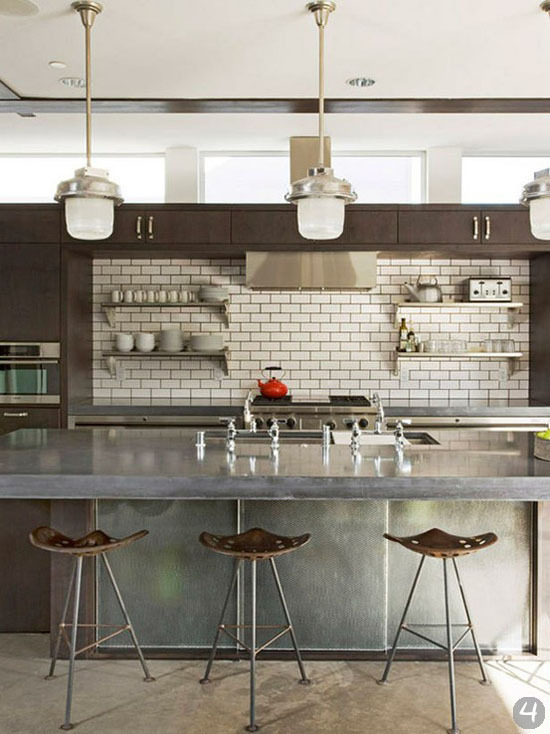 I'd probly want some butcher block in my kitchen island, plus whit granite for the rest. Some sort of shimmery tile for the walls would be awesome. 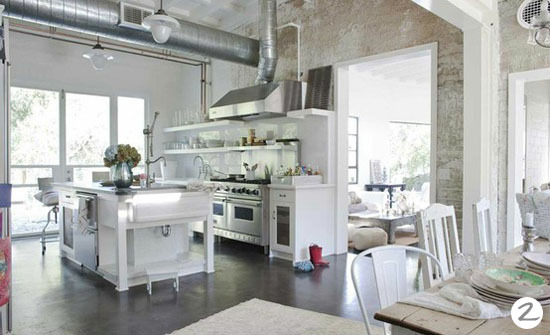 :) Open shelving a must, some plants, wood floor, and industrial looking pendant lights. sigh....but right now I'd just be happier with anything that had a dishwasher. Thanks for this great post, i find it very interesting and very well thought out and put together. I look forward to reading your work in the future. 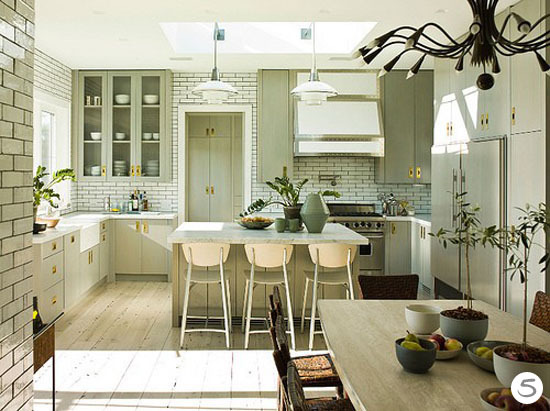 Kitchen design is the most desirable activities by any home-owner. The information you have shared is very informative.